Sithembiso Nyoni, despite her age, is the face of experience and energy. She has in the past excelled in Women’s Affairs and Small to Medium business development. She brings a wealth of wisdom and experience to women’s affairs. Her compatriot, Priscah Mupfumira, has been a steady pair of hands in the tourism sector. I have had occasion to interact with her here in London. She brings maturity and trust to a key ministry. She is part of the old guard. “Kazembe where are you” inherits Supa Mandiwandzira’s ministry in ICT and Courier Services. A welcome change considering the drama at NetOne amid allegations of corruption and sleaze between Supa Mandiwanzira and Reward Kangai. Kazembe Kazembe was in the Youth and Sports ministry in his past life. Remember him, the guy given a verbal shower by Dr Amai for working against Kasukuwere. 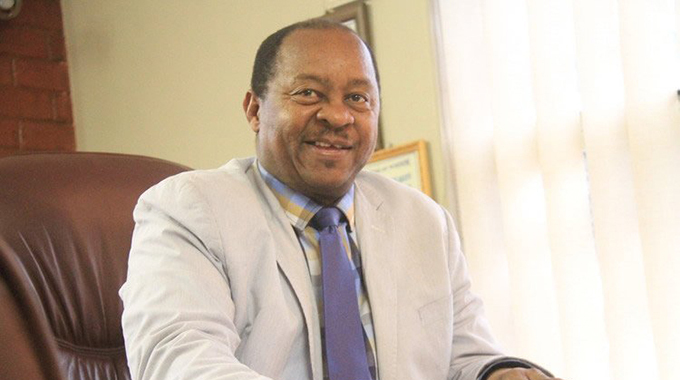 Professor Paul Mavima, my former tutor at the University of Zimbabwe, was brought in to clean up after Lazarus Dokora and has done a wonderful job that he has been re-appointed to head the Primary and Secondary Education ministry. His ministry is key as it will define Emmerson Mnangagwa’s lasting legacy. 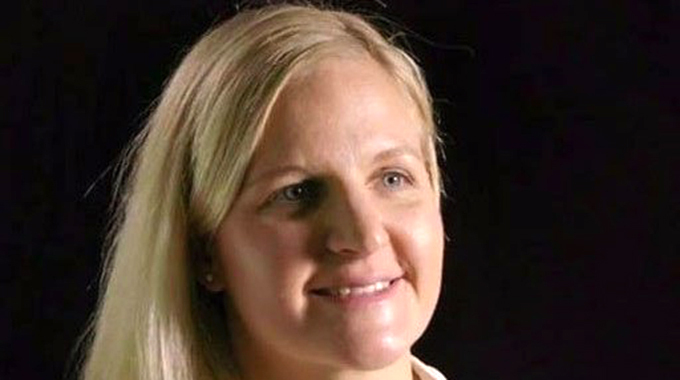 Kirsty Coventry, a former swimmer and world record holder, and the country’s most decorated Olympian. 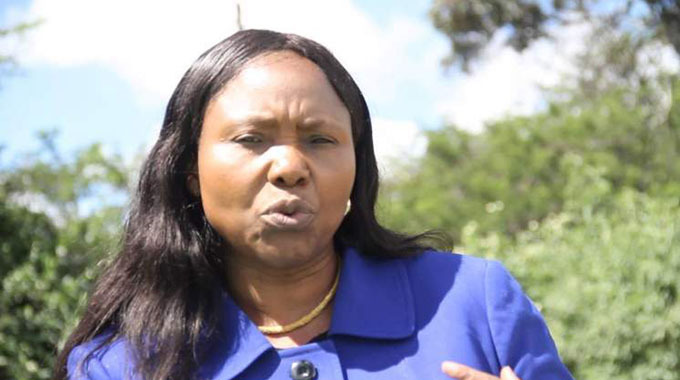 She is the new Minister of Youth, Sport, Arts and Recreation. A white Zimbabwean who could have represented other countries during her swimming career but chose to remain true to her country, Zimbabwe. She is a true nationalist, in good times and bad times. When other Zimbabweans were abandoning their country, she still went to the Olympics wrapped in the Zimbabwe flag with pride. There were times when she didn’t have resources for training, but she still refused to take offers from other countries. Her friendship with Princess Charlene of Monaco could be handy in inspiring the youth of Zimbabwe. Last but not least, Professor Mthuli Ncube, a respected international economist who has worked at some of the most prominent institutions in the world. Educated at Cambridge, he has been until his appointment a professor at Oxford University. He has lectured at the London School of Economics and in addition to being Dean at Witwatersrand, South Africa. He comes in with great respect and expectation because the success of President Mnangagwa’s Government will rise and fall on his ability to move in quickly and stabilise and grow the economy amid the challenges of a non-existent currency. Professor Mthuli Ncube is coming in to sit in the middle of “Operation Revive Zimbabwe”.